If you are looking for quality flooring services in Southampton, Hampshire and surrounding areas then our building professionals can certainly help. 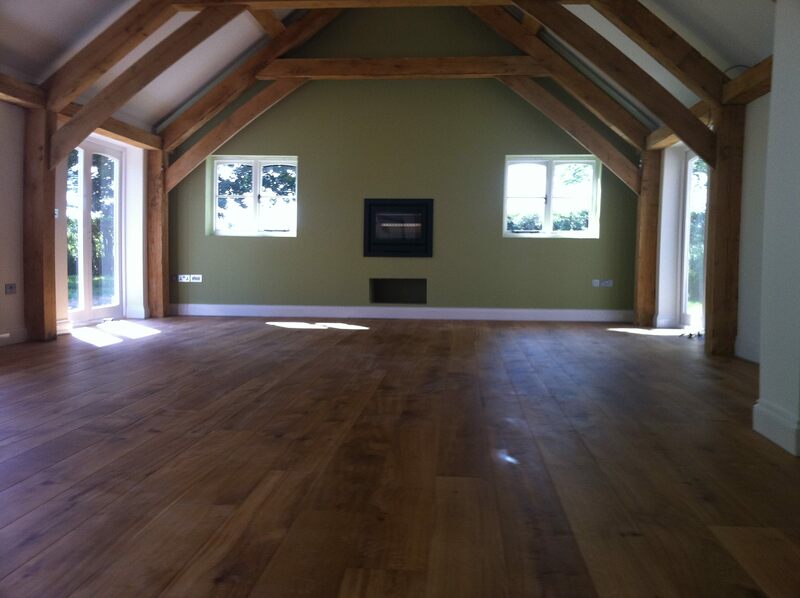 As your local Southampton flooring specialists, we are experienced in all types of flooring installation including laminate flooring, wood flooring as well as carpet fitting. 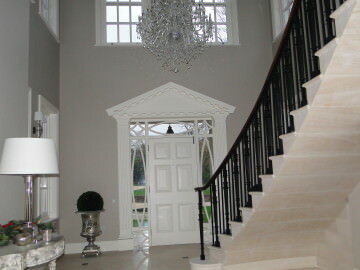 We have been professionally fitting high quality flooring throughout Southampton and Hampshire for many years. Our expert knowledge of the trade should make us your first point of call when looking for flooring installation which is perfectly matched to your requirements and home in Southampton. We will ensure your flooring plans are brought to life – our experts will provide you with a plan and design for any room. 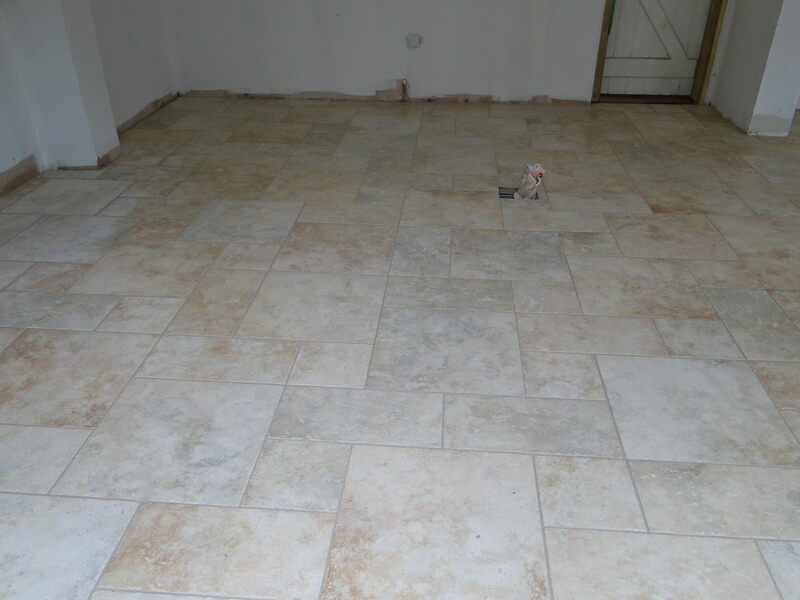 No job is too big or small and whether it’s a commercial or domestic job, our extensive expertise means we always deliver an exceptional floor installation on time and within budget. Our first class flooring services in Hampshire has allowed us to gain an excellent local reputation and as a result, MS Interiors and Building has delivered superb flooring work on a number of different projects including homes, offices and shops. We provide free estimates to all our customers as well as a fully guaranteed service. Our quality of work and excellent customer service has earned us an excellent reputation for being one of the leading flooring companies in Southampton. We offer competitive prices and superb value for money. Give us a call today or use our simple online contact form for a free no obligation competitive quotation. If you are unsure of the right floor installation for your requirements, then talk to one of our specialists for expert advice. 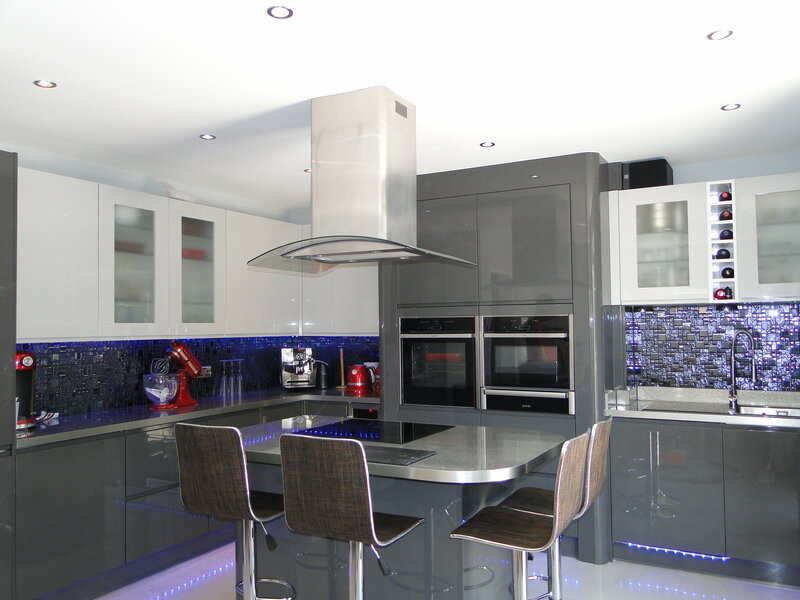 View our beautiful image gallery showing a range of our stunning projects.